King of boogie woogie, Jools Holland, and his 20-piece Rhythm & Blues Orchestra bring their energy-fuelled show to the Royal Albert Hall as part of a 33-date UK tour. 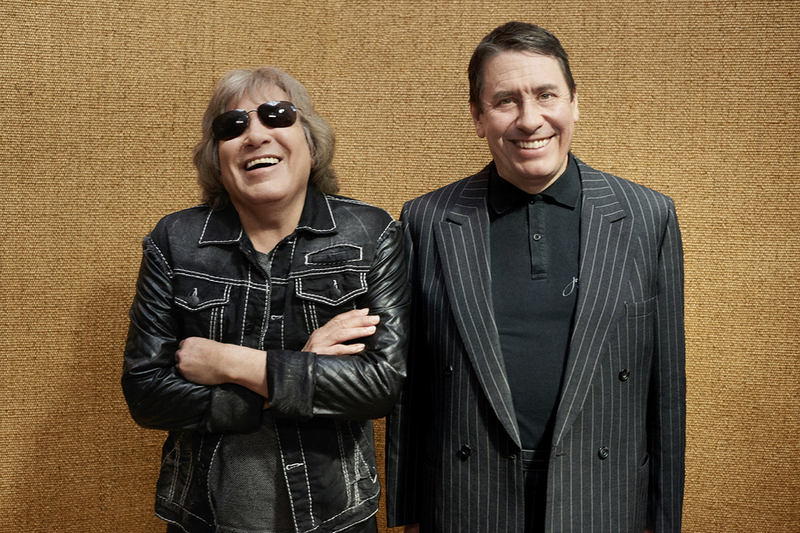 The composer, pianist, bandleader and broadcaster is joined by Grammy Award winner Jose Feliciano who, with his mix of Latin and pop styles, has had hits with covers of The Doors' 'Light My Fire' and the Bee Gees' 'And the Sun Will Shine', as well as the much-loved Christmas classic, 'Feliz Navidad'. Awarded an OBE in 2003 for his services to the British music industry, Jools has been bringing new music and legendary stars to our living rooms for two decades through his TV shows 'Later with... Jools Holland', and Jools' Annual Hootenanny. What are the best dining options near Jools Holland & His Rhythm & Blues Orchestra London? Jools Holland & His Rhythm & Blues Orchestra gyms, sporting activities, health & beauty and fitness. The best pubs near London Jools Holland & His Rhythm & Blues Orchestra. Jools Holland & His Rhythm & Blues Orchestra clubs, bars, cabaret nights, casinos and interesting nightlife. Where to have your meeting, conference, exhibition, private dining or training course near Jools Holland & His Rhythm & Blues Orchestra. From cheap budget hotels to luxury 5 star suites see our discounts for Royal Albert Hall hotels, including The Milestone Hotel London from 86% off.